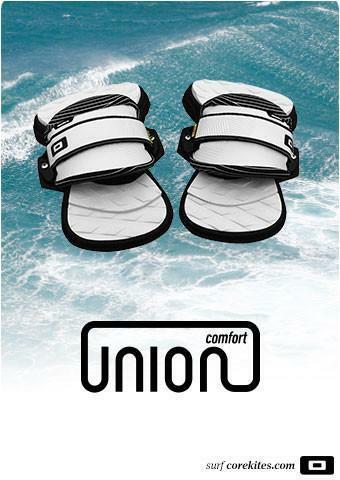 ​​​​​​​Union comfort pads and straps newly developed, ergonomic, shock absorbing, foot pad will give you the confidence to push your limits. 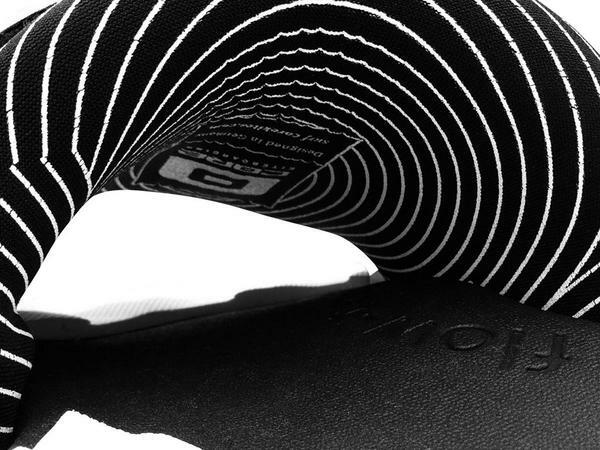 The “Diamond Wedge EVA” memory foam, “toe grabber” footbed, and single Velcro strap will hold you firmly and comfortably in all conditions. 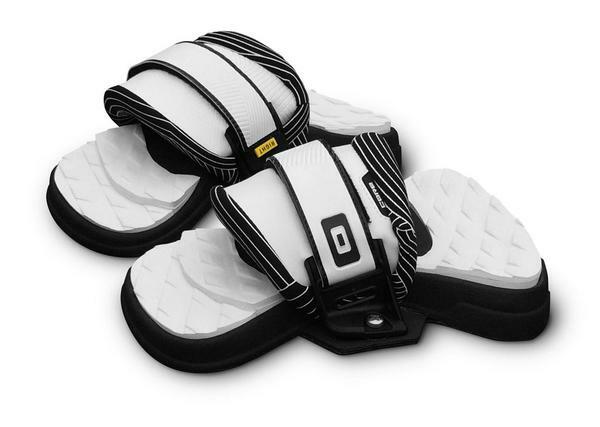 The pad/strap set is also compatible with other deck/screw layouts so you can switch your super comfortable binding from your Core deck onto another.